This shaggy large dog could be a perfect pet for you for its affectionate nature and gentleness. Given its highly protective nature, it makes a great family dog. Here is more that you need to know about this breed. 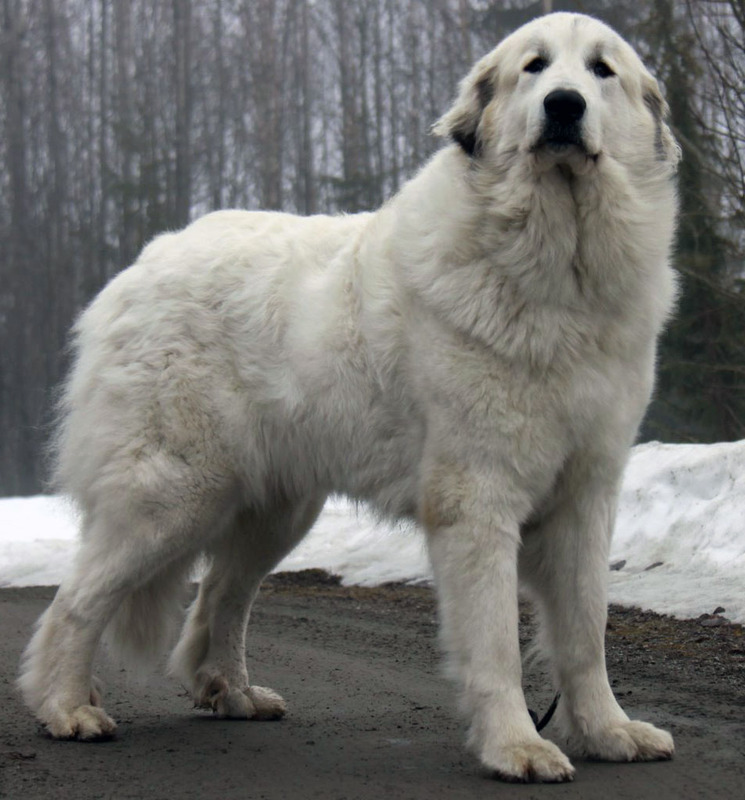 The Great Pyrenees seems larger than it really is. This is because of its fluffy coat. It has a wedge-shaped head with a rounded skull in proportion to the entire body. It has dark brown almond-shaped eyes and bears thoughtful expressions. The rims of the eyes, lips, and nose are dark. Its double coat is weather-resistant whereas the inside coat is dense and wooly. The coat is usually white in color but some dogs include tan, gray, reddish brown, badger, or yellow markings. Their coat is thicker around the neck forming a mane or ruff. This is more prominent in the male Pyrenees to defend against wolf attacks. It has shorter hair on the ears and its face is of fine texture. The tail is usually low while the long hair on it makes it plumed. 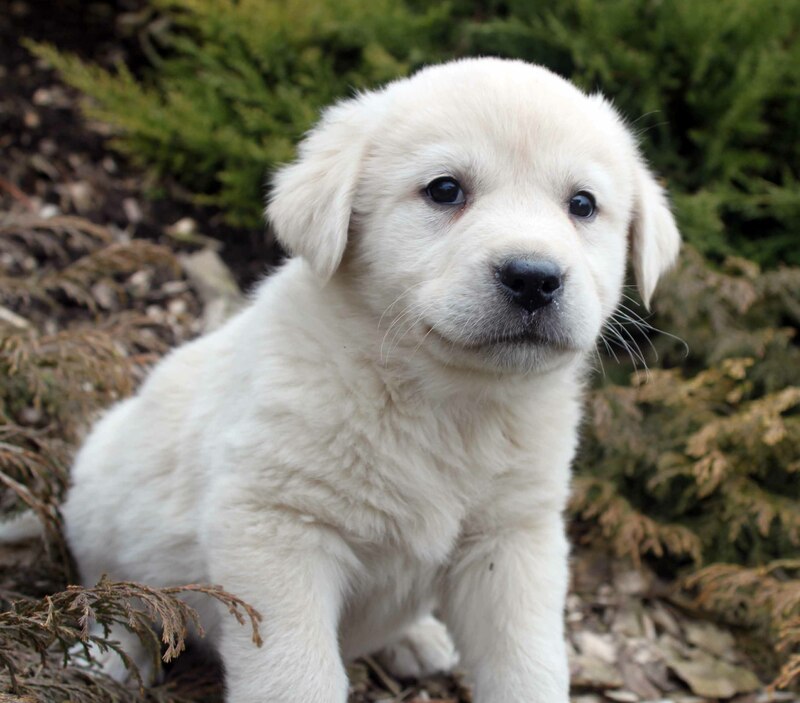 The male Pyrenees stands 27 to 32 inches in height and weighs 110 to 130 pounds. The female is comparatively smaller and measures 25 to 29 inches in height and 90 to 115 pounds in weight. This breed does not require high grooming as it may look. 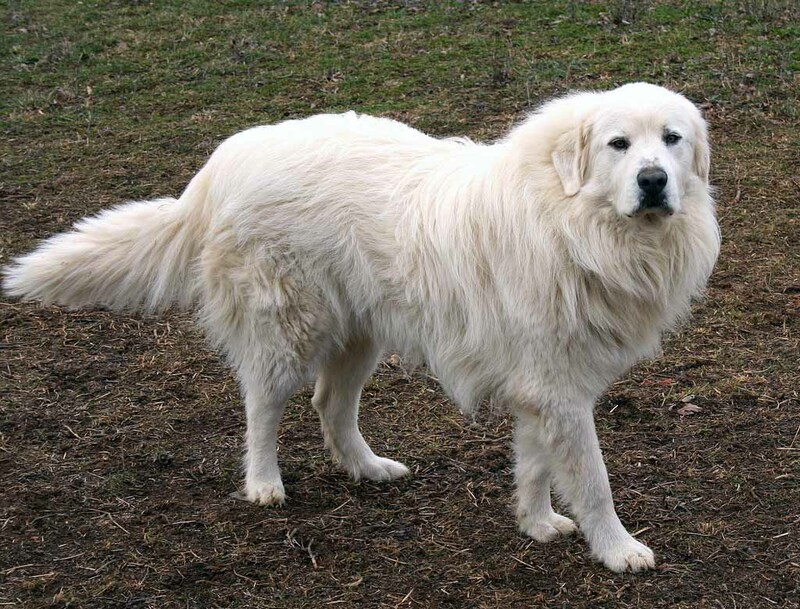 The coat of the Pyrenees can be brushed two to three days in a week. Brush the coat using a soft bristled brush to keep the hair shiny and healthy. Brushing insures that the oil is distributed evenly. However, do not go overboard as it could strip off protective oil or disturb the weather-resistant property of the coat, hence doing more damage than good. Some of the dogs from this breed shed hair only once a year while other may shed throughout the year. Use warm bath to get rid of shedding hair. When bathing the dog, use a veterinarian-approved shampoo instead of any regular shampoo. Regular shampoo may cause dryness and strip off natural oil. Always check the dog ears for wax build-up and infections. Get a veterinarian-approved cleanser and cotton balls to clean the ears. Do not put cotton swabs into the ears. Brush its teeth regularly to prevent tartar and plaque accumulation. Trim the dog’s nail monthly in case they do not wear down naturally. 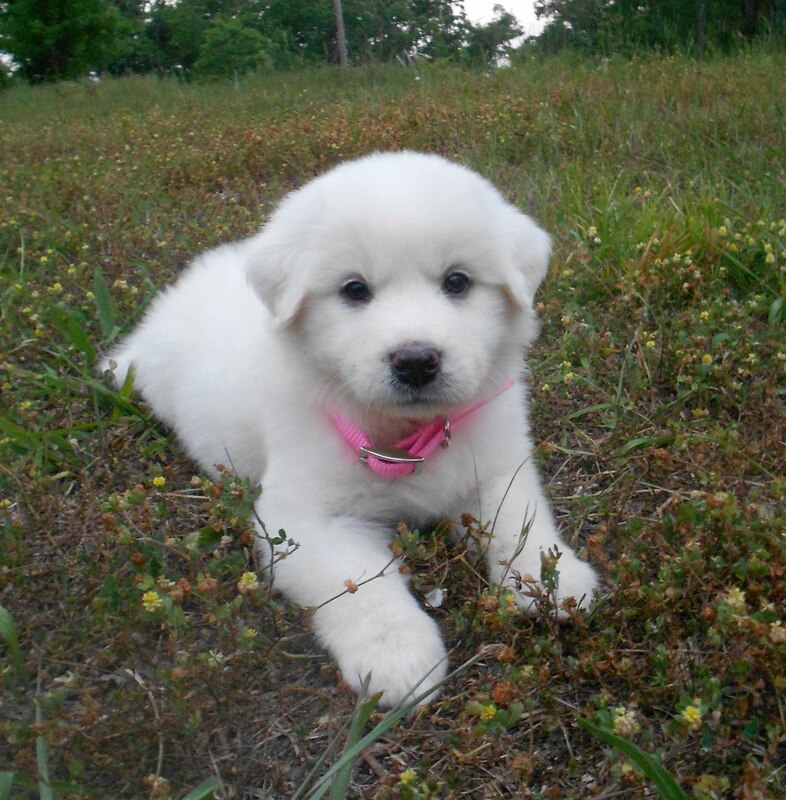 The Great Pyrenees is a gentle and affectionate dog. It is safe to leave them with children, given their protective nature. 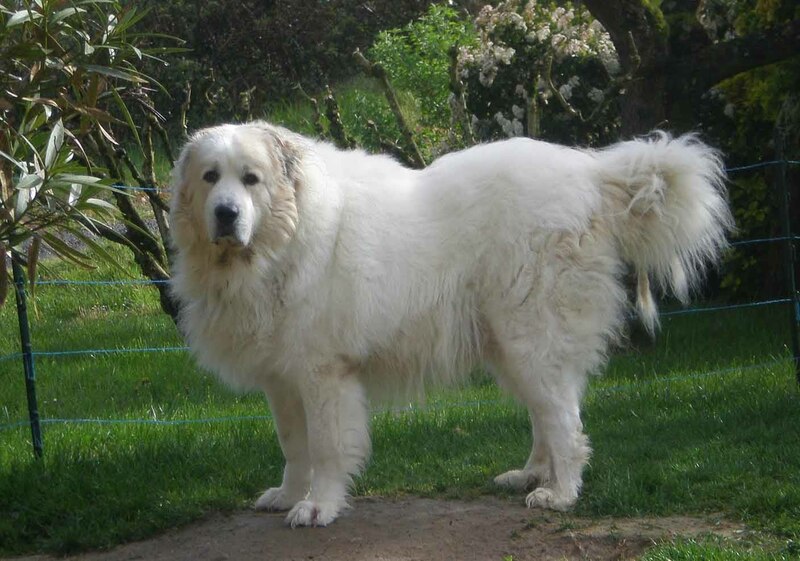 The Pyrenees has a patient and composed demeanor. It is quite fearless when it comes to duties and always looks for appreciation and attention from its owners. 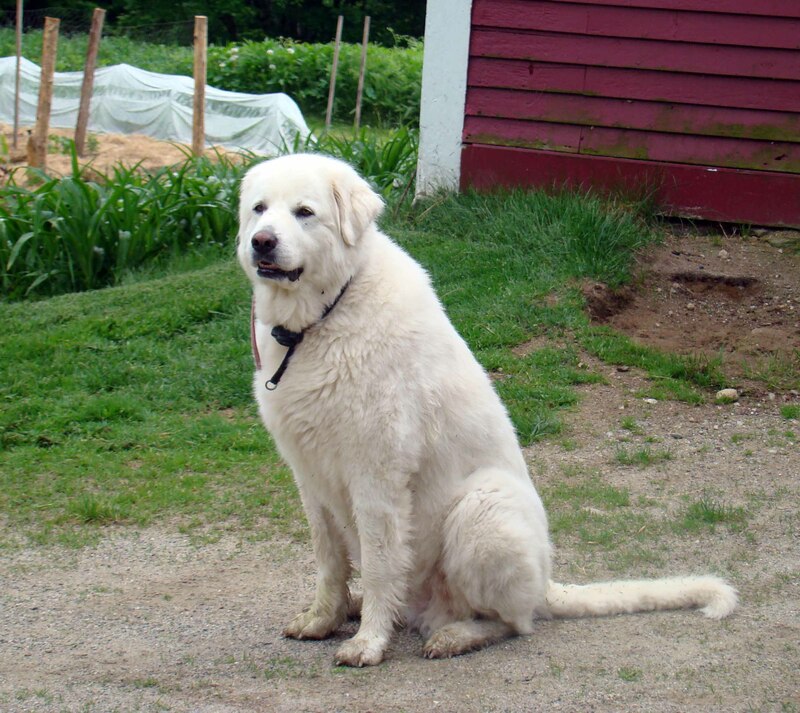 The Great Pyrenees was bred to be guardians of livestock. Therefore, its protective instincts make it amazing family dogs. It may be a slow learner and sometimes its stubborn nature could get in the way of training. This breed loves its owner but is wary of strangers. It takes time to be friendly with new people and may seem suspicious of new friends that you invite to the house. It tends to bark at night and warn you against potential threats. 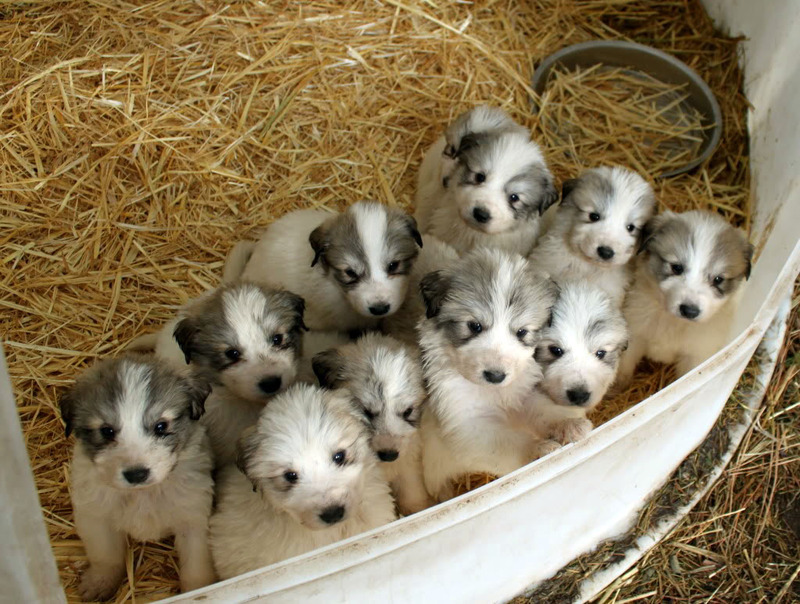 If the habit becomes a nuisance, it can be controlled while they are still a puppy to avoid any inconvenience in the future. This breed is compatible with other dogs but may show signs of aggressiveness with dogs that are of similar size. Training the Pyrenees may become tricky at times because of its independent nature. It may take time in learning new commands or other things. This breed never turns against its owner despite its stubbornness. 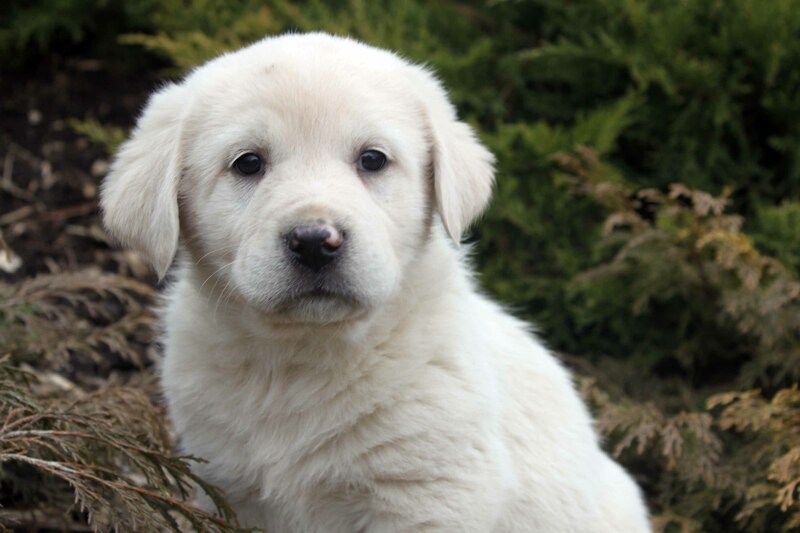 The Great Pyrenees needs gentle yet firm handling and it is best to start their socialization and training from an early age. This will help you get rid of any bad behavior and make the dog more obedient. When training the Pyrenees, always use positive reinforcement and avoid any shouting or harsh words. Dogs like all other animals can sense anger and love in your words. Do not use negative reinforcement to train the dog, as it will forever tarnish the bond with you by making the dog feel frightened from you. 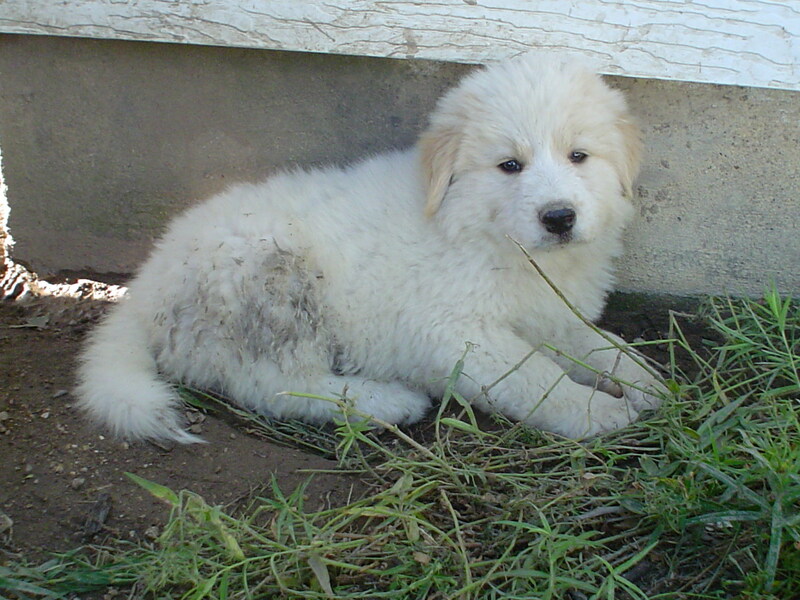 A large yard is an ideal place for the Great Pyrenees as it likes to play around. It requires very little exercise when it is a puppy. Extensive exercise can trigger health problems by straining its muscles. A daily walk around the block is enough for its physical health. 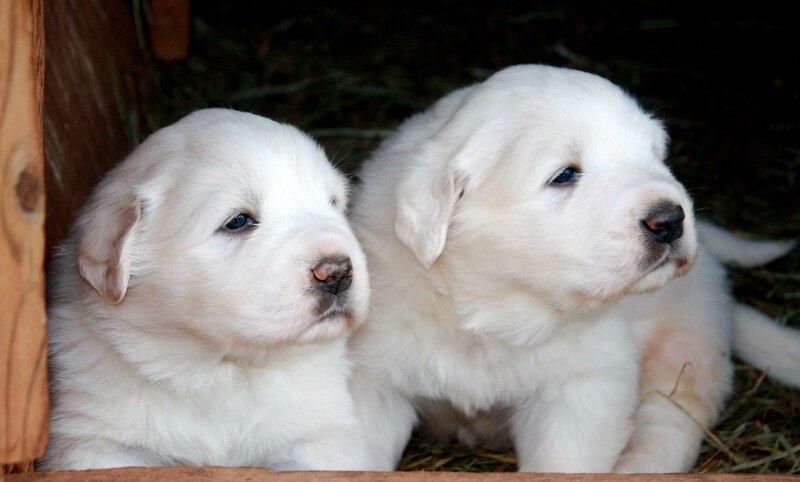 The Great Pyrenees is an old breed that had been used by shepherds for ages. 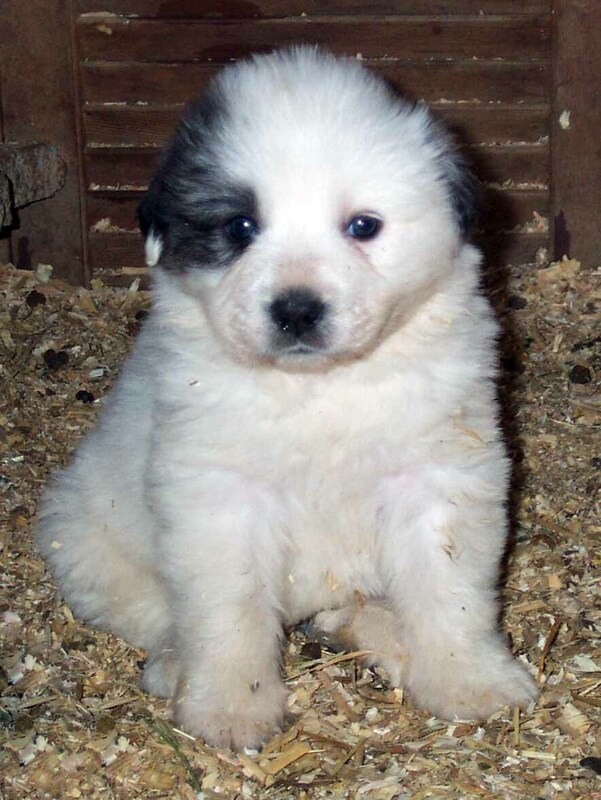 They were used as livestock dogs and guardians in ranches and farms. 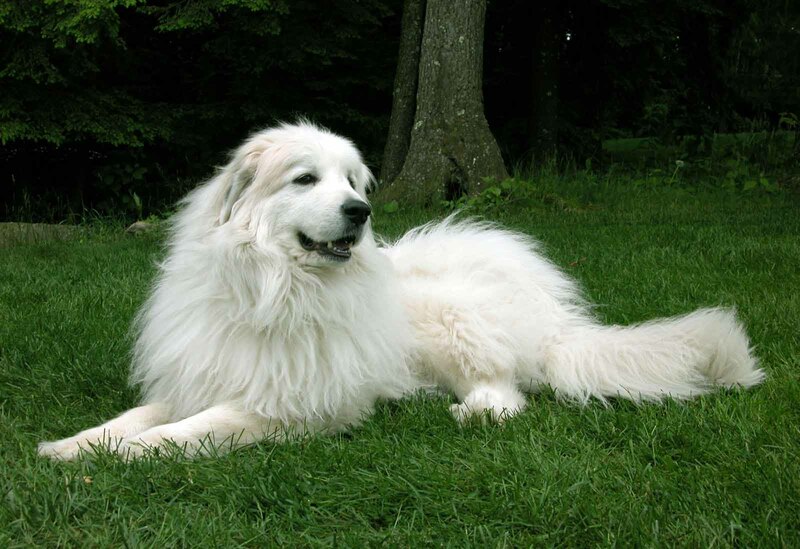 The breed was famous amongst the French aristocrats and The Great Dauphin and was their favorite breed.